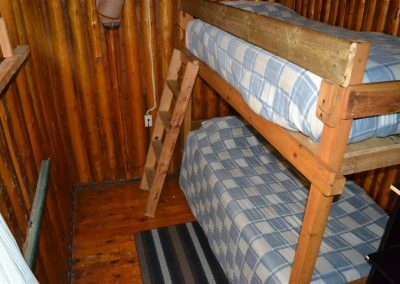 2 Twin or one King Tempur-Pedic Beds – 1 Tempur-Pedic Bunk Bed – 2 Mattresses. 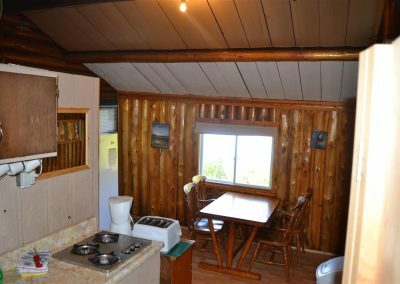 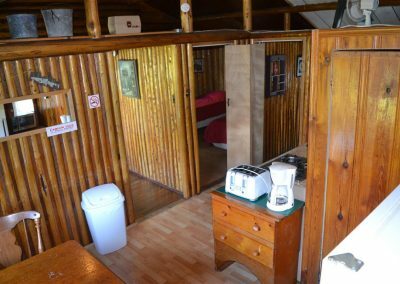 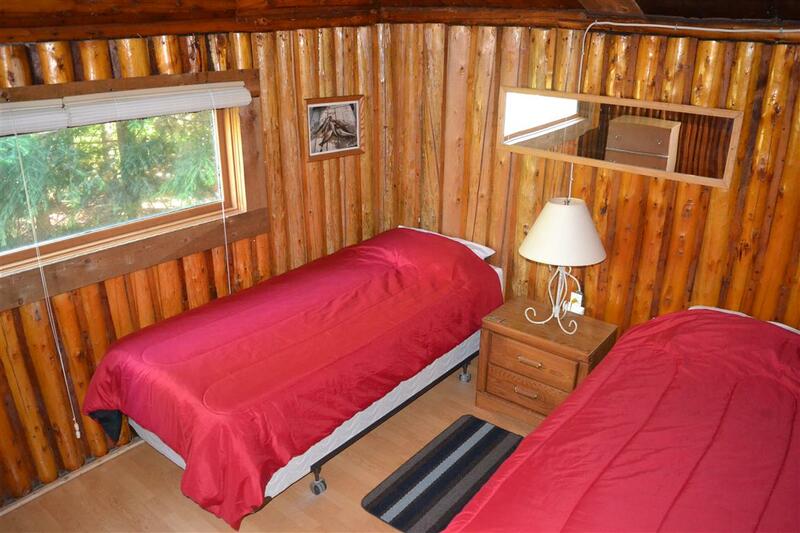 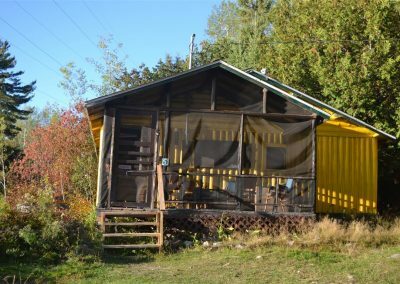 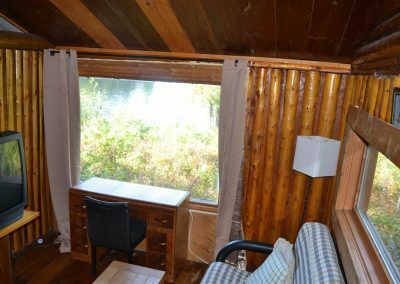 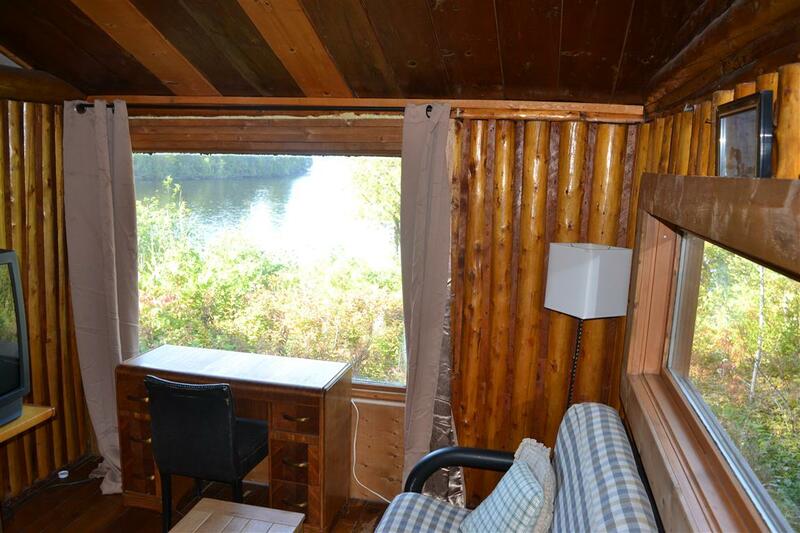 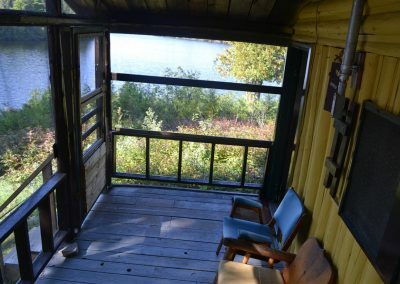 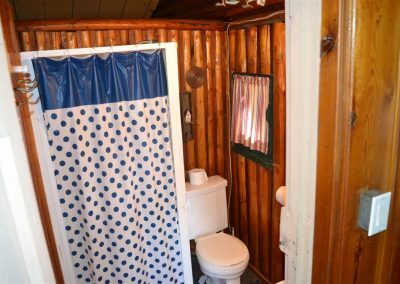 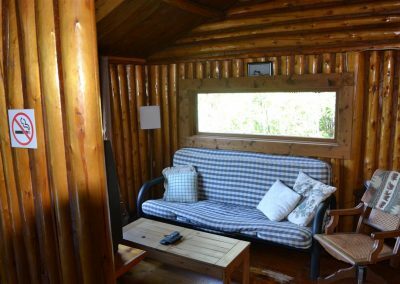 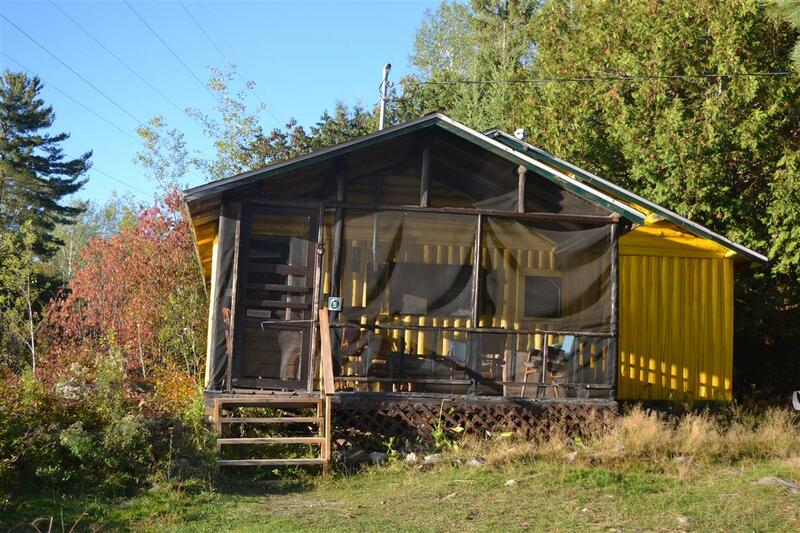 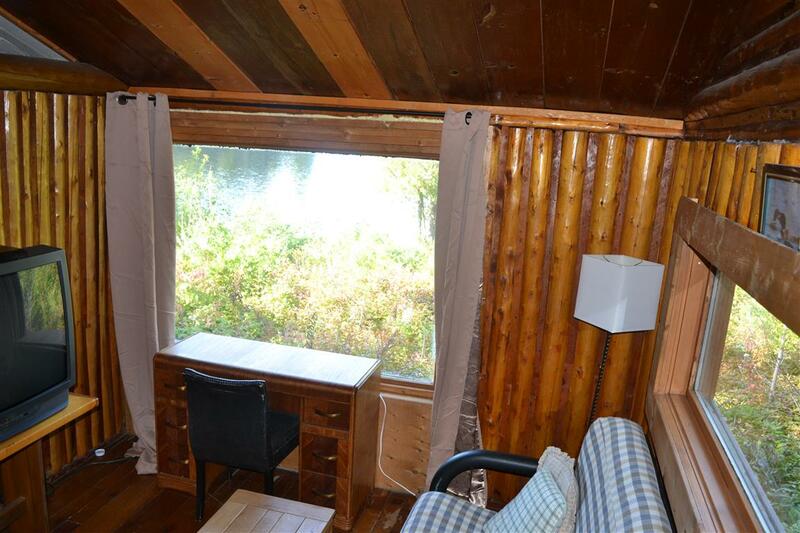 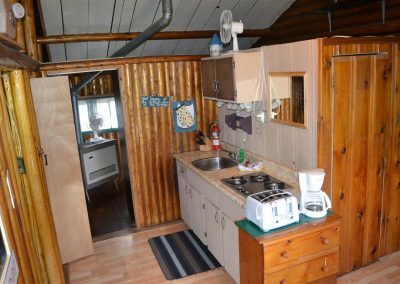 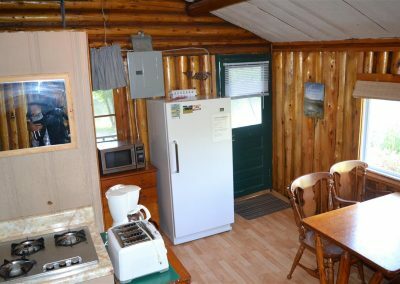 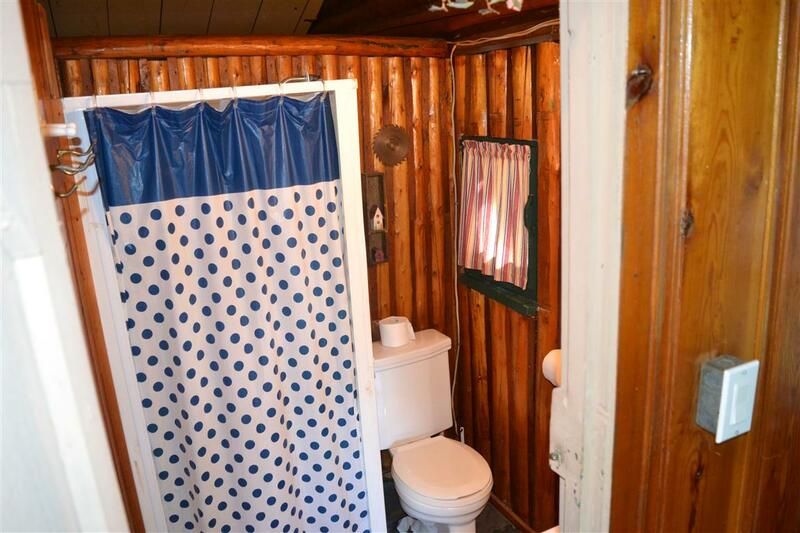 Overlooking the bay to the south and the lake to the west is where you will find this Northern Ontario cottage rental, constructed of logs from floor to ceiling. 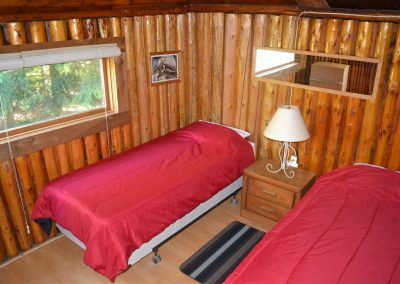 With two bedrooms, Cottage Five can hold up to 4 guests, each sleeping comfortably on a Tempur-Pedic Mattress. Bedroom one can be converted to King, while bedroom two has bunk beds. 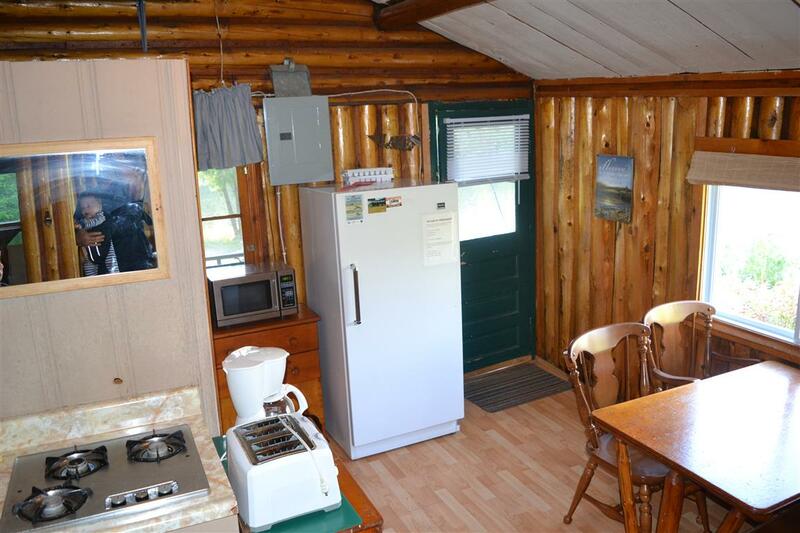 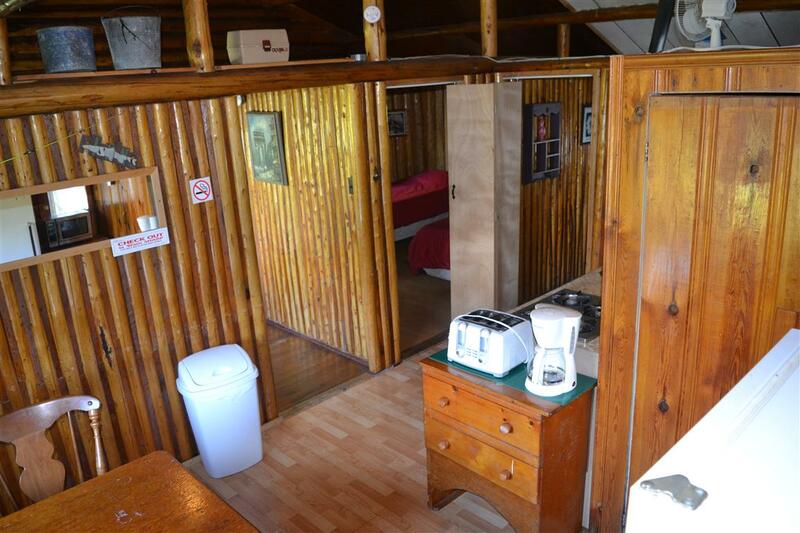 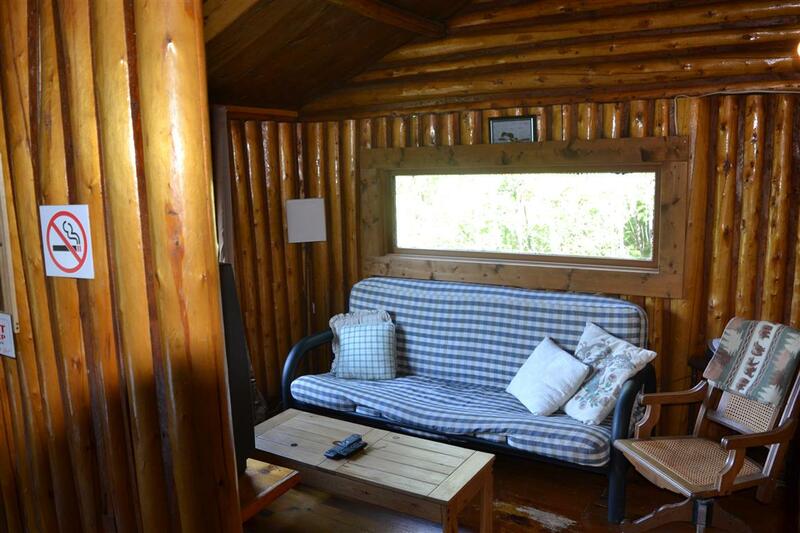 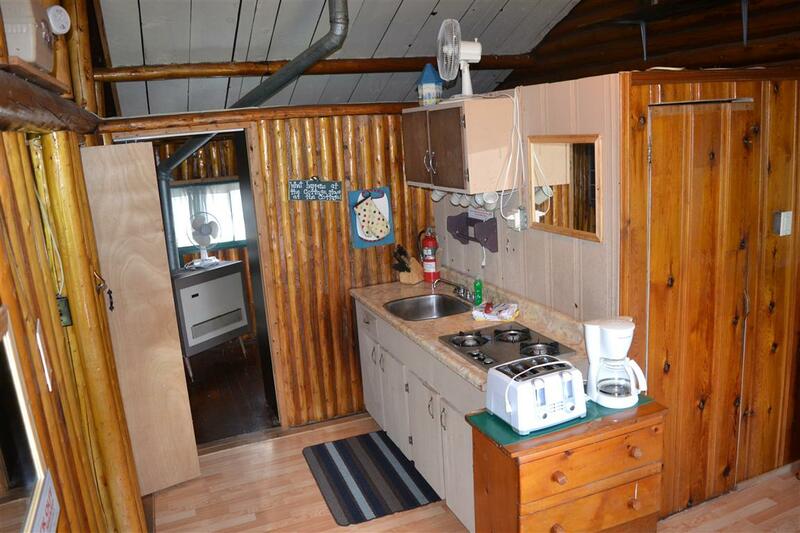 This cottage also has a separate living room area. 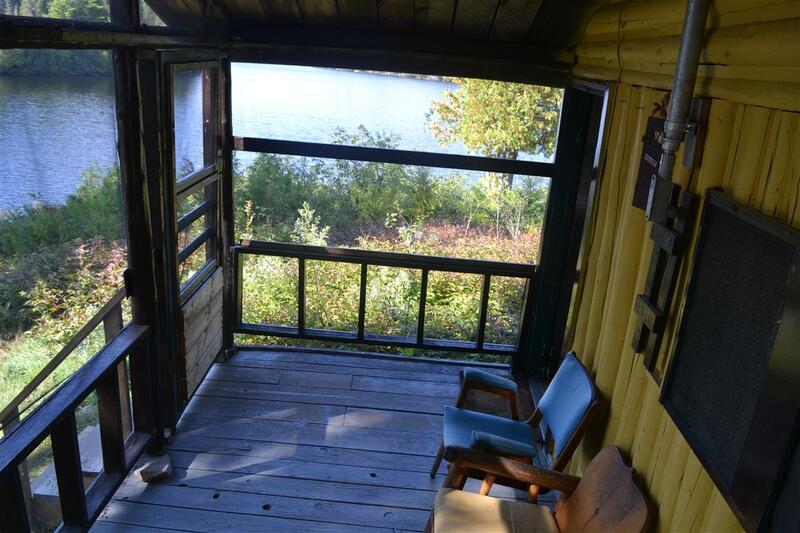 Inhale the fresh pine air from your screened in deck, barbeque some burgers, or just sit back and enjoy the breathtaking view of Olive Lake.